Erin Whalen is the founder of The Kale Whale, an educational forum created to share the power of an anti-inflammatory diet. Erin holds a MA in Dance Education & Wellness Management from University of Hawaii at Manoa. She specializes on the interrelation between athleticism and a plant based diet. 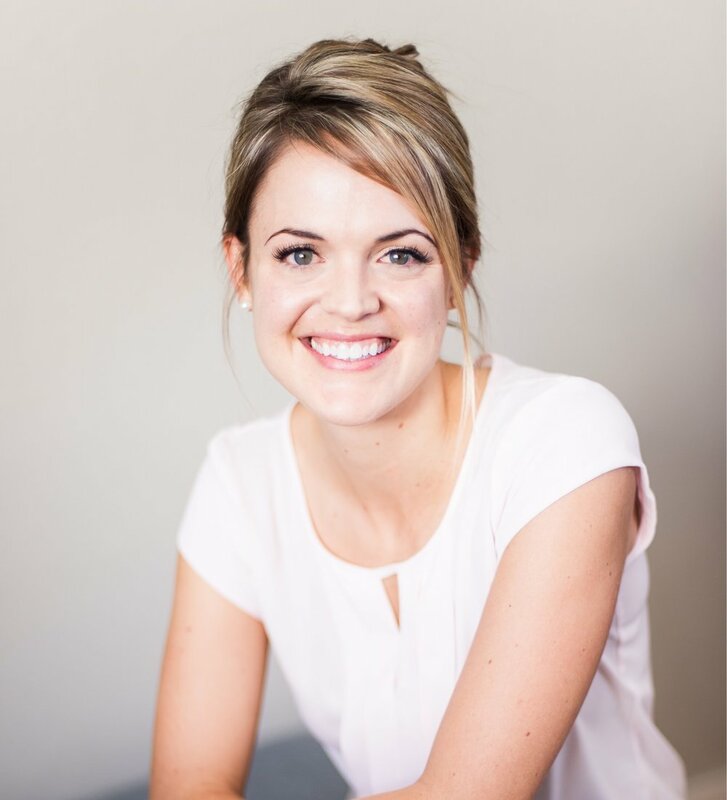 Erin has worked in the health and wellness field for over ten years, using a holistic approach to guide people to their optimum health. She trained with the Cancer Project along with the Natural Wellness Center in Manoa where she worked closely with Naturopaths to further her understanding of 'food as thy medicine.' Erin has also been an integral part in the creation of several healthy menus for Oahu’s favorite vegan restaurants. Erin believes that finding unity in body, mind and spirit will allow us to live fully and freely. When Erin's not dancing around her kitchen she enjoys teaching ballet, practicing yoga, going to the beach with her dog, hiking and camping. Erin is happiest while promoting health through diet, exercise and a positive mind. She feels strongly that a plant based diet is the only saving grace for our health and our Planet's future. Dr. Angie Mueller is the founder of Core Recovery, and co-founder of The Core Recovery Institute. She has practices in Denver, Colorado and in Princeville, Hawaii on island of Kauai. Angie holds a Doctorate in Physical Therapy from Regis University and a Bachelor's in Health and Exercise Science with a concentration in Sports Medicine from Colorado State University. She specializes in women’s and men’s pelvic health, core rehabilitation, sports medicine, and prenatal /postpartum training. Angie is enthusiastic and passionate with a focused approach to high-quality care that emphasizes proven techniques to address the deficits that lead to the onset of pain and dysfunction. She is the highest qualified and most experienced trainer in the US in the hypopressive technique, also known as Low Pressure Fitness®. She educates and trains other health care and fitness professionals on this revolutionary form of core training and the importance of pelvic health. She also participates as an investigator in ongoing clinical research and presents at local and national venues. While spreading the gospel of pelvic health, Angie also enjoys hiking to waterfalls, yoga, sailing, surfing, skiing, and traveling. She is passionate about educating, inspiring, and empowering people everywhere to reconnect with their CORE. Dr. Travis Thurston is a Naturopathic Physician serving O’ahu Hawaii with clinics in the Kaka’ako District of Honolulu.Areas of specialty include primary care and family medicine, including endocrine imbalances, neurological health, weight management, integrative pain management, complementary cancer care, IV therapies and a variety of other services. Dr. Travis is the CEO and Founder of Island Natural Medicine, LLC, a naturopathic clinic specializing in natural hormone replacement, age-management, pain management, weight loss and IV therapies for a variety of conditions.